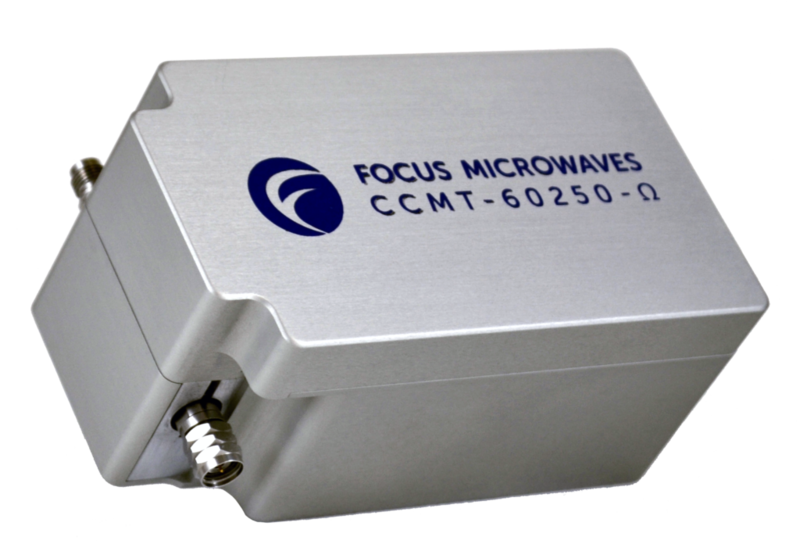 Focus Microwaves’ new OMEGA series of electro-mechanical tuners are designed for 5G test applications in mind. It’s small footprint makes it ideal for on wafer testing. Its reduced weight and size not only allows to get the tuner closer to the device but makes its easy to integrate with off the shelf positioners. The user can now connect the tuner directly to the RF probe and get optimum tuning range.